I had a great time with this book. Even though I'm not American, I could identify myself with some of the characters, situations and pet peeves. The first part was definitely hilarious! The second part, on the other hand, was more on a low note. I wish I had listened to the second part first. Have you ever wanted to live a life that is free? Have you ever wondered what it would be like waking up in a new and exciting place every day? But how do you change what is regarded as a "normal" life for one that is packed with fun and new encounters? 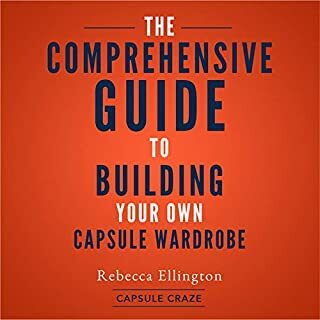 In this audiobook, you will be provided with detailed information about how you can transform your life from one of daily routine into one that is bursting with newfound vitality. Great ideas & tips for RV living! If only the word "crucial" wasn't repeated so much, I'd almost feel like leaving everything behind is a good idea. 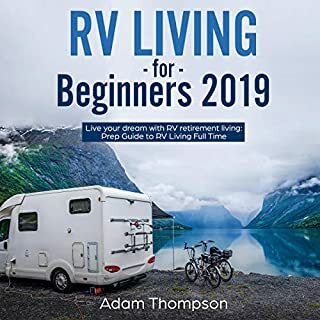 Despite this, I believe the book provides all the information you need (bad and good) to start your lifelong RV journey. For a few years, I ran a student support service at a university. Over that time, I discovered that most students were tripping up for easily avoidable reasons, and came in with the same problems each time. It delivers what it promises in a very short time. 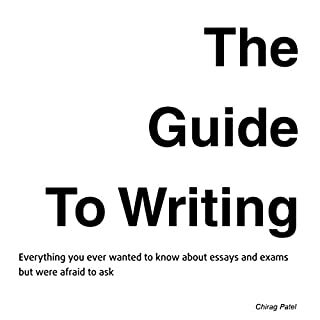 The author gives you simple tips on how to write clearly and logically. The index provided in the Publisher's Summary is a plus! I will certainly listen to it again to internalize all these concepts. The mark of the very best players is that they have the mental toughness to overcome moments of adversity. To accept that there are times when matters do not pan out as they hope, and having accepted them, move on without allowing their confidence to drop. 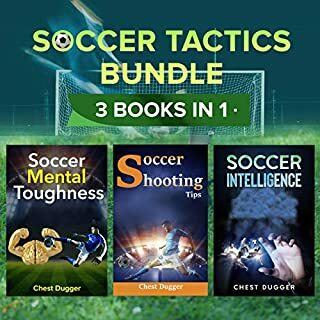 Call it resilience, spirit, mental strength or whatever, without a doubt such a mindset is as crucial as having the skills to play at the level to which we aspire. These are pretty Interesting nuggets of wisdom. You can surely transfer these skills to life itself. Suggestion: It would be great to have an index to jump straight to the topics people are interested in. 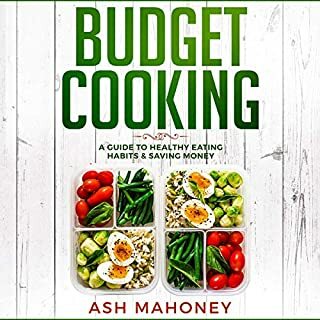 Author Ash Mahoney shares tips to healthy eating on a budget. After being in college, cooking on a budget, Ash wants to you to have his greatest tips for saving money on food, so you stick to your plans for healthy eating without breaking the bank. It's fair to say that if you're visually impaired, an audible cookery book is a very good idea. Other than that, I did not enjoy the book. Do you have so many clothes and outfits that they’re practically spilling out of your closet the second you open it? Despite that, do you find yourself having little or nothing to wear and have difficulty keeping up with ever-changing trends? Fashion doesn’t have to be complicated, nor does it have to be expensive. What if there was a method you could follow that would leave you looking and feeling radiant every single day? Gone are the days of worrying about what shoes go with what dresses when you commit to the Capsule Wardrobe lifestyle. It's so short and sweet I got through the book in one sitting. You can listen to it before you go shopping or while you're decluttering your wardrobe and apply every single tip as you go. It would be awesome if every chapter had a title so you can jump straight to the advice that you need. Since I've already listened to many audiobooks on the same or similar topics, my opinion might be biased or I just grew tired of it altogether. 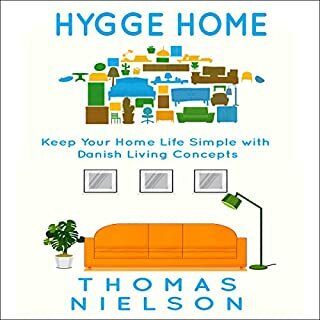 I honestly couldn't find the difference between minimalism, hygge, lagom, and Marie Kondo's books. This audiobook goes by the same principles as the others I mentioned. My advice: read the book's blurbs, check the ratings, and take your pick. Medical terminology is like learning to speak another language. 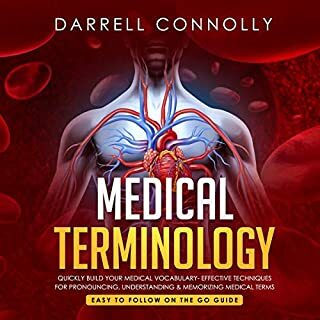 If you are working or a student in the medical field, you don’t have much time to figure out basic medical terminology. 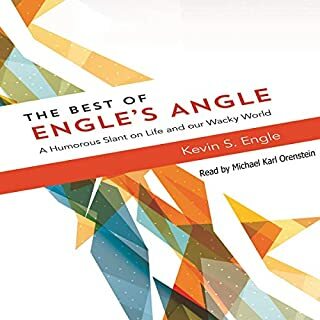 This audiobook breaks down words into their simplest form to better understand all those confusing terms in a simple, organized way. Your understanding of what you read and hear is, to a very large degree, determined by your vocabulary, so improve your vocabulary daily." The book is boring but useful, especially for foreigners studying in an English speaking country. This is definitely the kind of audiobook which will help you learn. It's nothing like the long random list of words and their boring definitions. The first 7 chapters of the book give you useful tips on how to make the most out of these short stories. For some people, this might be a bit of a drag, but as a language teacher, I urge you to listen to them. The rest of the book has 6 sections: 1. The story itself, 2. A summary in Italian, 3. A listening comprehension exercise, 4. the answer key, 5. the summary in English, and 6. the vocabulary. Best of all, the book comes with a pdf with all the content of the book. So if you missed something, or you just want to listen and repeat or even memorize the stories, you will be able to do it. Great stuff! This book provides a description of the five principles that guarantee success. 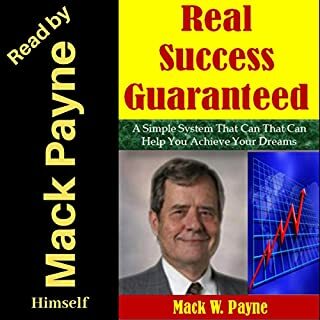 They are introduced through the experiences of Mack Payne, as he used them to build businesses and achieve other levels of success in life. They are presented in a "home spun" fashion, describing how anyone can use the principles to realize their dreams. It's not the kind of book I would spend my credit on. You can hear this advice from your mother, grandfather, or any old folk around the block. 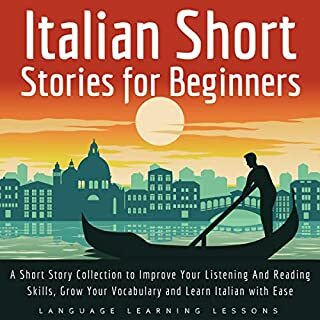 But, since “I was given this free review copy audiobook at my request and have voluntarily left this review”, I will not spoil the fun and let you decide whether you want to learn the short and sweet words of wisdom you will find in this petit recording.